Blue and Black candle GIF animation. Today I will commence to load my full animated GIF pictures of most of my candles. Today I introduce you with Black and Blue Mother’s Day gift candle. By sharing this post I am referring to all couples who are planning wedding ceremony this year. I propose for your interest the Monna Candles catalogue of Unity Candles for 2016. There are three design types of candles and unlimited colour combination. 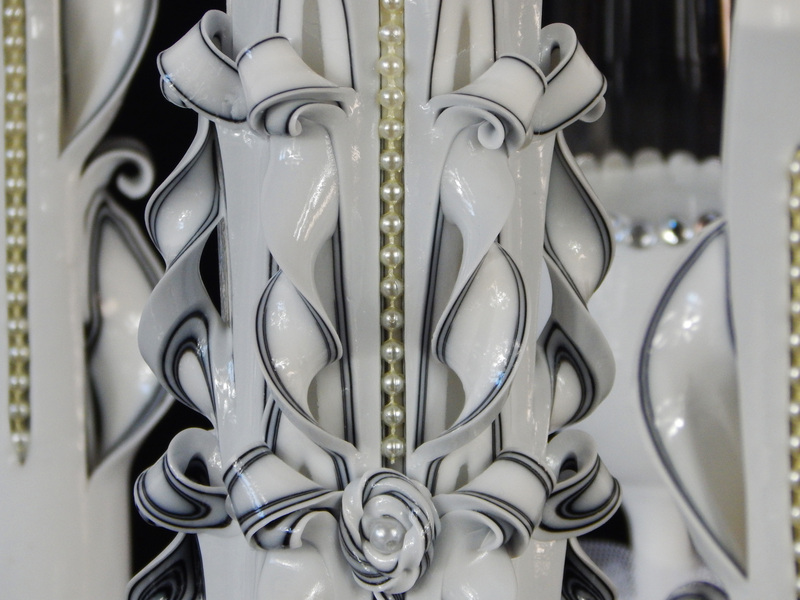 Once you choose the shape of the set you may order colouring of it which will match your wedding colours. The festival of Halloween is a celebrated all over the world. 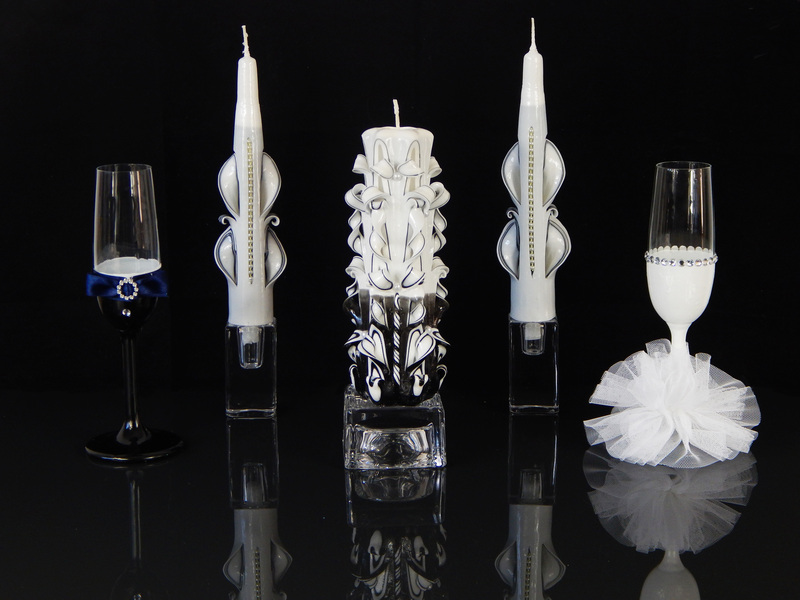 We have created a great collection of Halloween candles. We hope that you will enjoy it. 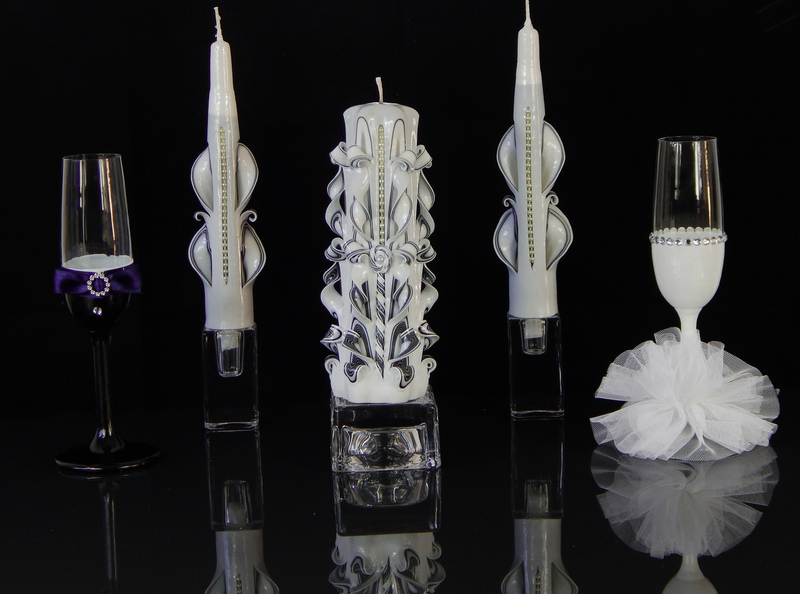 New design of Candles for Christmas. Abstract and contemporary! I would like to introduce you with my new designed candles for Christmas time. They are nor carved as you would expect to see at my storage. But from my point of view they have got a good value by having extraordinary and abstract design and new technology of it’s creation. I hope you will like it. They are already have presented in my on-line Etsy-shop which you can visit to buy it. I introduce you with Mother’s Day collection available at my Etsy Shop. Enjoy it!